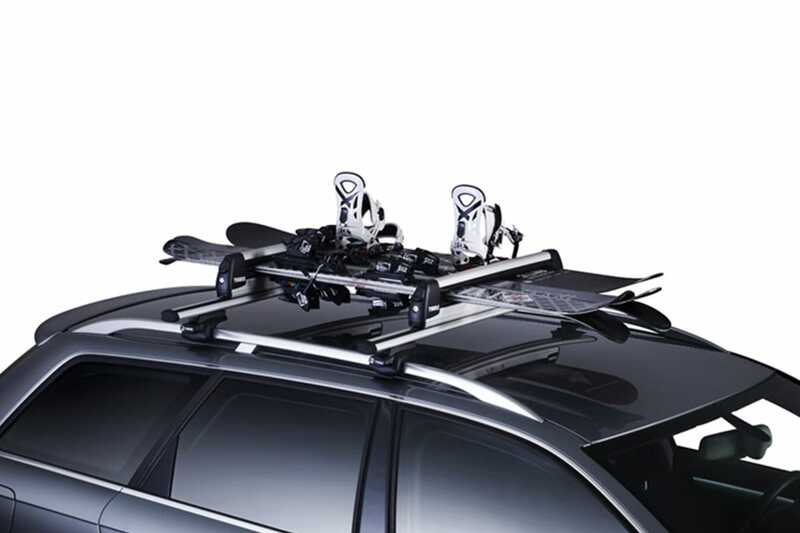 Slide out ski rack… For extremely easy loading and for all kinds of skis. The Thule Xtender has a unique function that conveniently slides out so that you can unload your skis without having to stretch over the car roof. Dirty skiing jackets are a thing of the past from now on! For up to six pairs of skis or four snowboards.